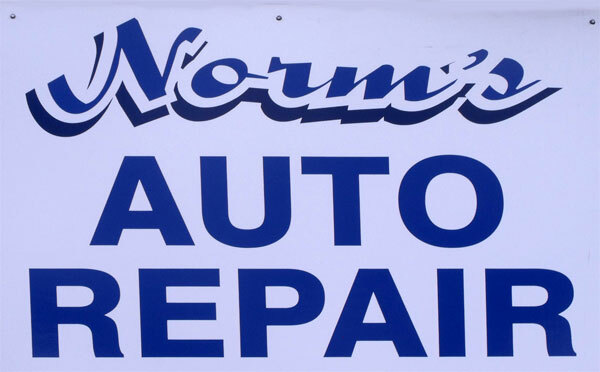 Thanks for finding Norm’s Auto Repair. We’ve been in the business of repairing Honda and Acura models (only) for the past 28 years. We’re a trusted shop in the Redding area and have developed a loyal customer base among owners of Hondas and Acuras in Redding and Anderson, Calif. long before there was ever an Internet. 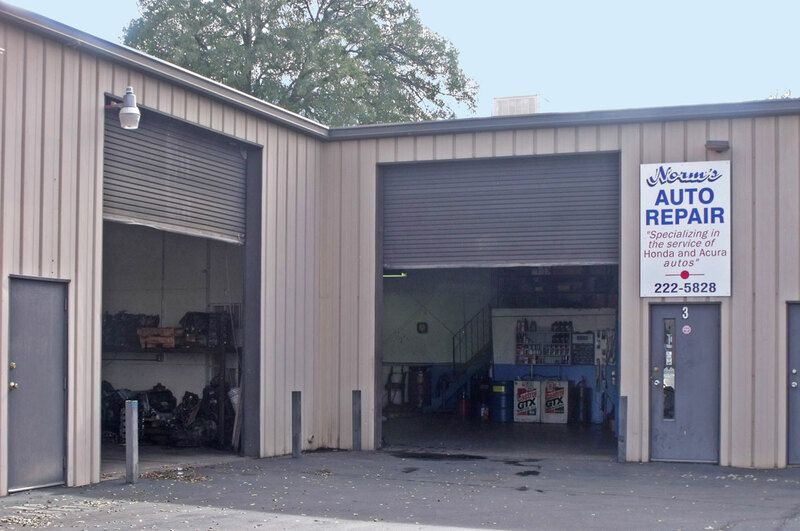 Now people new to the Redding area searching for a shop with expertise in Honda and Acura automobile service can now find us with a quick search for Honda repair or Acura service in Redding without relying on the old, obsolete Yellow Pages. If you want dealer-type service without their high repair prices, Norm’s is the shop for you. By taking your Honda or Acura car to Norm’s Auto Repair you’ll be saving time, money, and headaches. We consistently update our service equipment and technical knowledge base to keep current with vehicle specs. 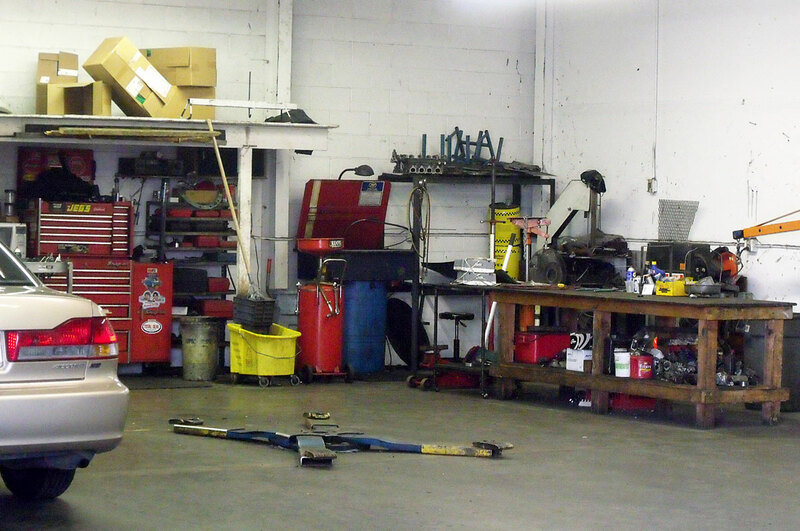 We use the same tools and diagnostic procedures as you would find at a dealership garage. Service technology evolves with every new model release and we make sure to keep up with the latest developments. SERVICES OFFERED See what types of work Norms Auto Service does. Site design by Shasta.com Theme: Parament by Automattic.